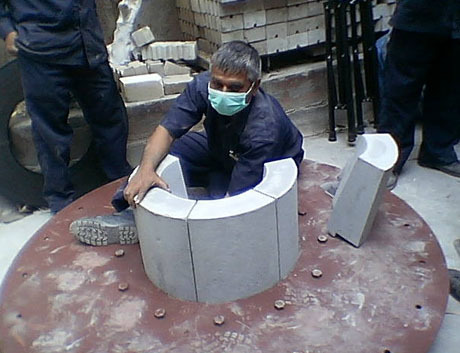 Refracrete medium purity dense castables are suitable for use in applications. 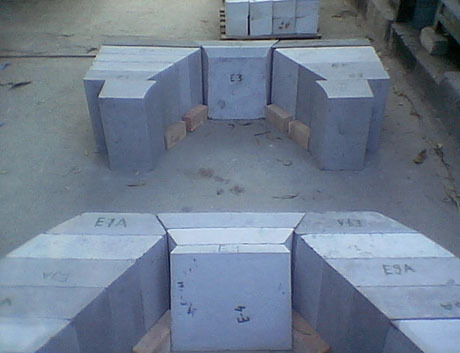 This group of castables contains medium purity high alumina cement as the refractory binder and castables are used for oxidising atmospheres. 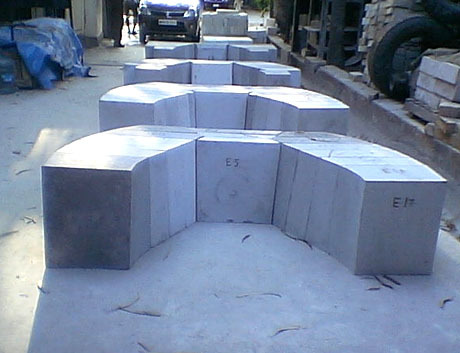 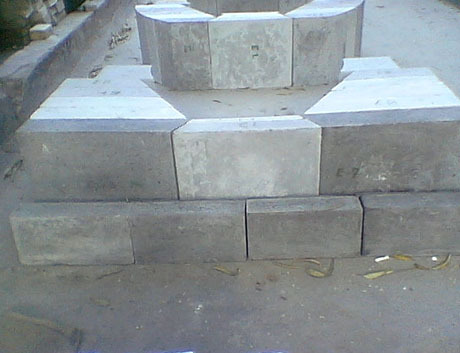 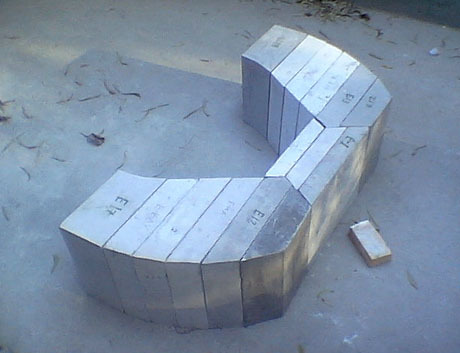 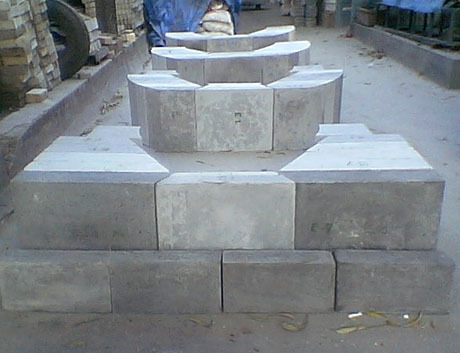 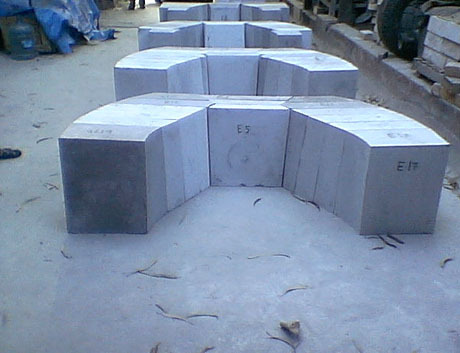 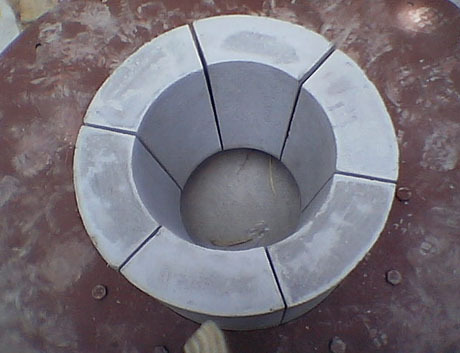 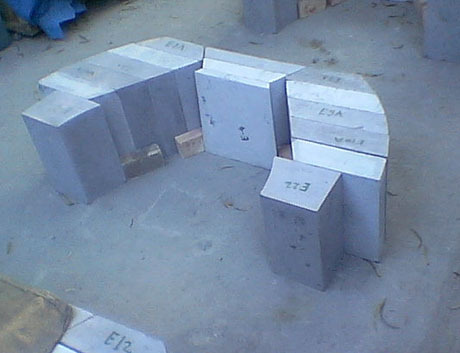 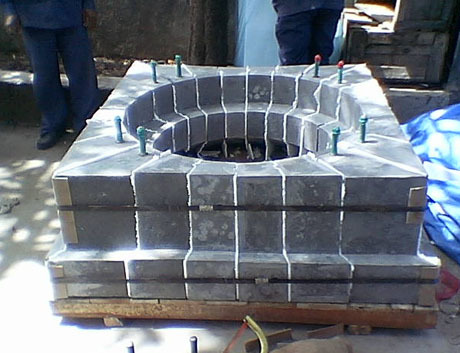 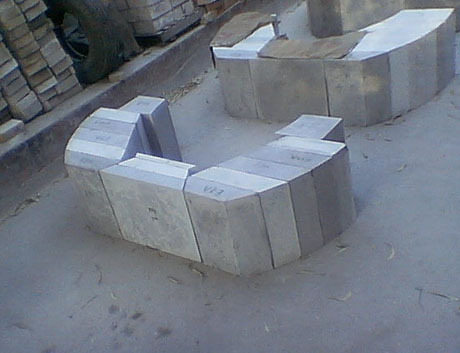 These refractory castables are hydraulic setting and can be casted or moulded to any shape and can also be modified for gunning of furnace linings. 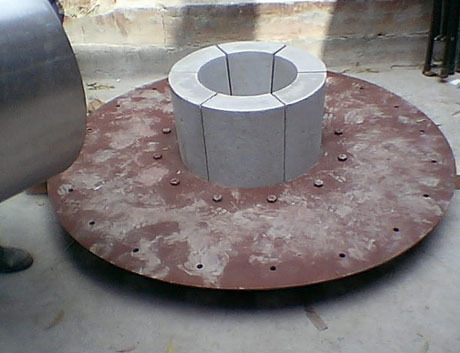 BRANDS Refracrete Refracrete Super Refracrete Spl.